If you want to make the most delicious salmon recipe then you are in the right place. 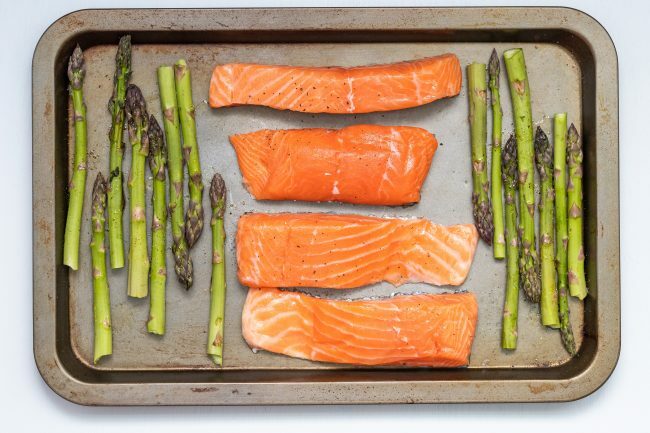 This article will help you in making beautiful, flaky, buttery-flavored, pink-colored smoked salmon. It has a unique taste and mesmerizing aroma which will boost your appetite. Let’s find out more about the techniques and method of smoking a salmon. 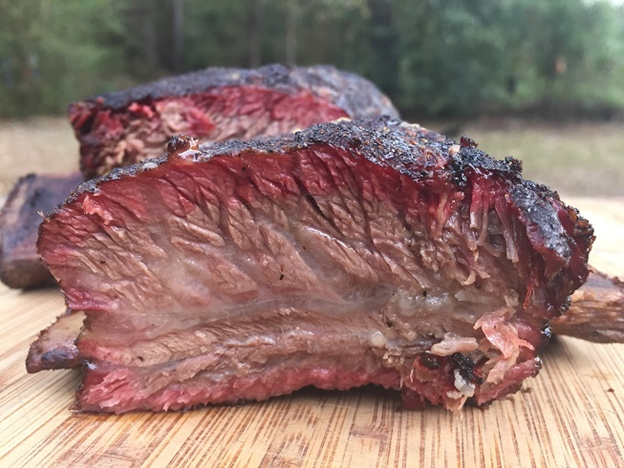 Baton Rouge, LA – February 16, 2018 – The backyard barbecue blog, BBQ Dry Rubs, has been relaunched and rebranded as Meat Smoking for Beginners. 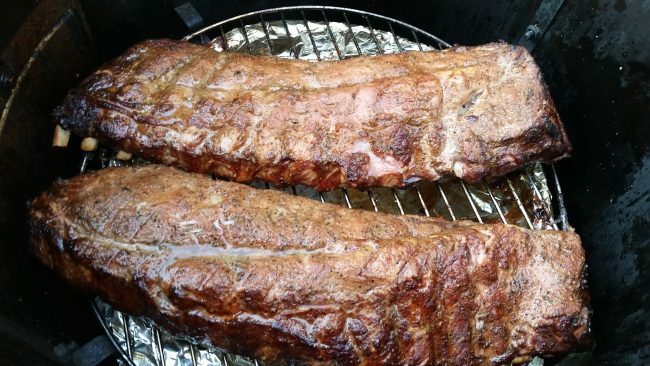 Meat Smoking for Beginners is designed to help absolute rookies get started learning how to make incredible barbecue. Acting parent for a fully grown up bearded man or a tattooed lady can he horrifying. I mean how I even start telling you on when to brush your teeth, how many tequila shots you should take, or even flush down the toilet when you are done with your business inside! Is that not downright appalling? 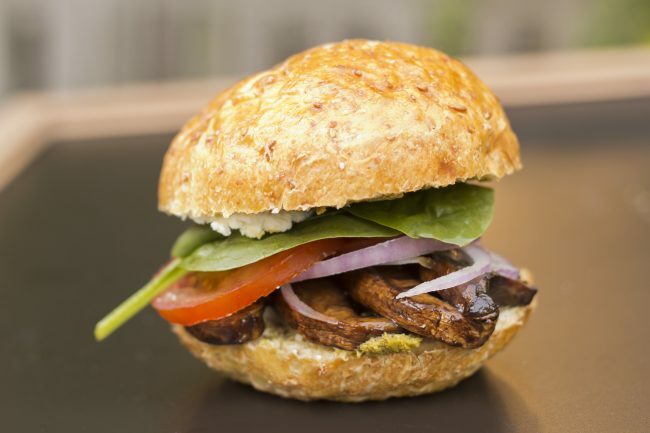 With tailgating season right upon us, here is a great recipe to get you started! 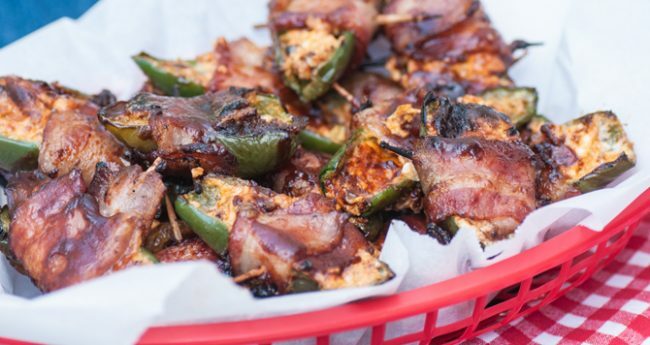 Courtesy of my good friends at Stubb’s BBQ, here is a winner of an appetizer platter: Smokey Stuffed Jalapenos with Bacon. 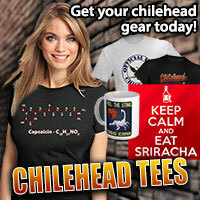 Are you a True BBQ Pitmaster? 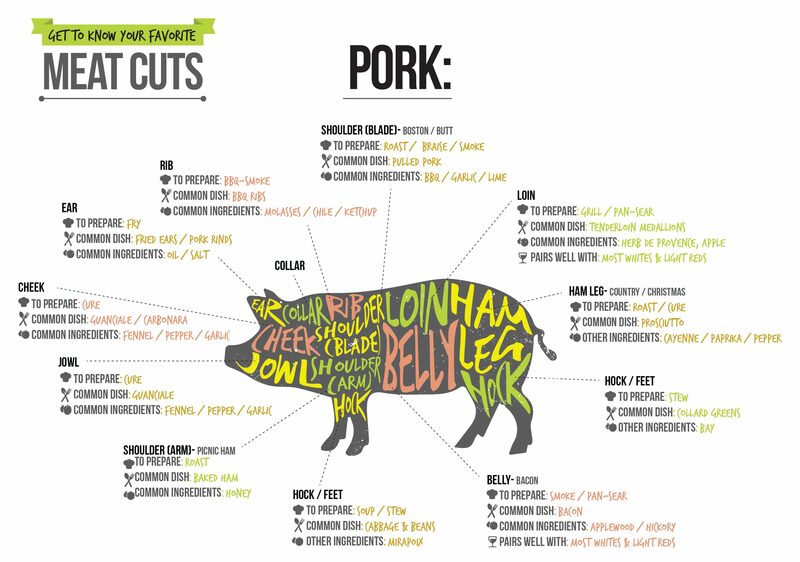 Do You Know Your Cuts of Pork? 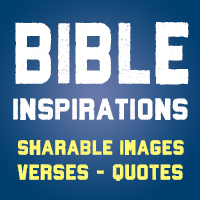 There is nothing on God’s green earth that quite compares to a perfectly-cooked beef steak or grilled or smoked chicken. But my favorite grilled or barbecued animal of choice? It is perhaps the pig. Pork is undeniably one of the most commonly consumed meats in the world. My preference for swine is due to the meat being sweet and juicy, almost to the point of being deliciously unctuous. I also love pig because there is simply so much you can do with it and types of meat they offer. I mean, you can get ribs, pulled pork, ham, St. Louis-style pork steaks, sausage, bacon…? What’s not to love? 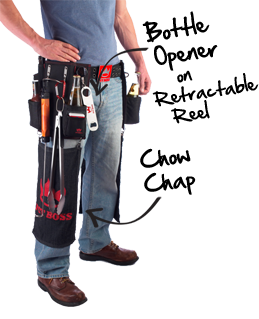 I recently did a website interview with the guys over at The Pit Boss BBQ Tool Belt blog. 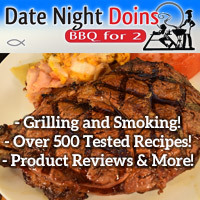 The topics focused mainly on my experience and preferences when it comes to BBQ and grilling. At times I really had to use my ol’ noggin, because I had never contemplated more than a few things, such as who my BBQ “hero” might be, or what grilling tool I wish was developed. Thanks to Mike, Jason and Craig of The BBQ Pit Boss for their intriguing probing questions! 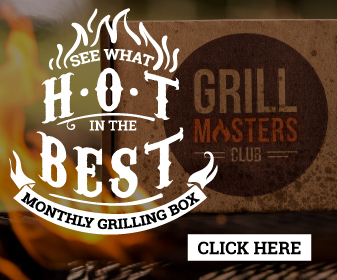 Not too long ago, I debunked six of my most despised grilling and meat myths. It’s once again time to dispel another round of meaty myths plaguing backyards and BBQ circles alike. Need a quick guide to knowing how done your steak is? 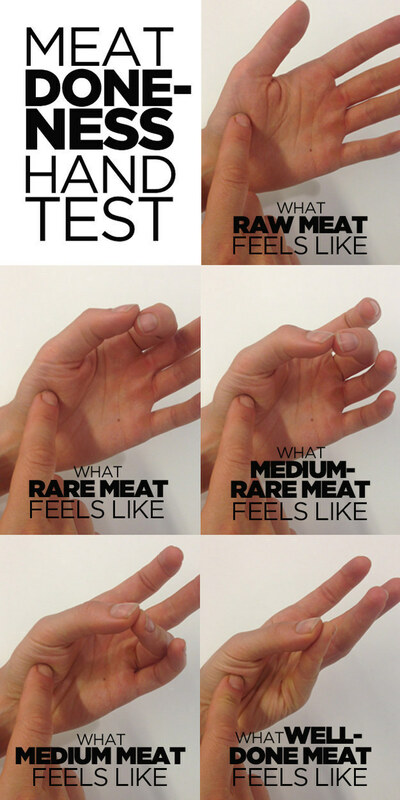 Try out the handy-dandy meat doneness hand test in this infographic. 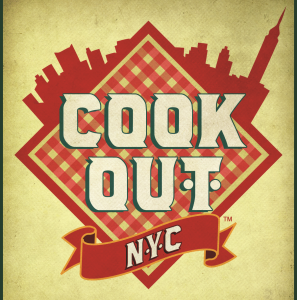 Start summer off right with CookOut NYC’s Little Big BBQ, taking place Saturday, June 18th, on the East River waterfront (enter at 23rd Street). Join 10+ meat chefs and pitmasters as they compete in a ribs cookoff (inspired by Brisket King of NYC) with daytime programming to include a “Battle of the Sides” competition ($45 all-inclusive daytime session; evening all-inclusive tickets starting at $55).